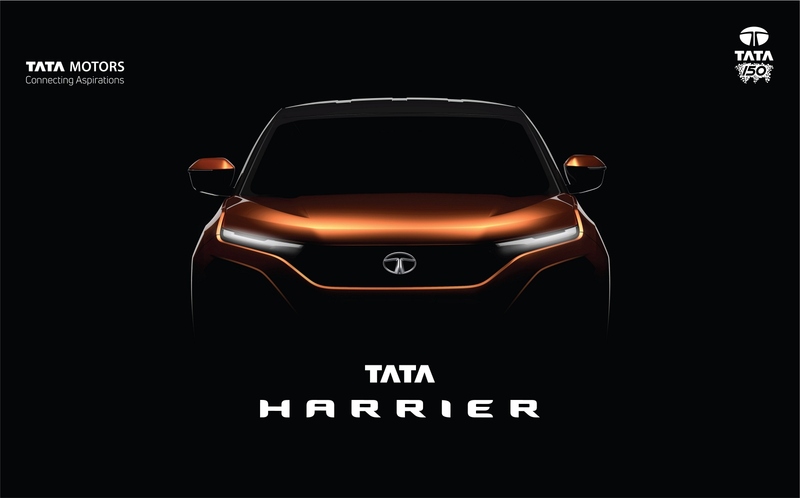 First displayed as a concept called the Tata H5X at the Auto Expo 2018, the Harrier is now ready for launch in early 2019. 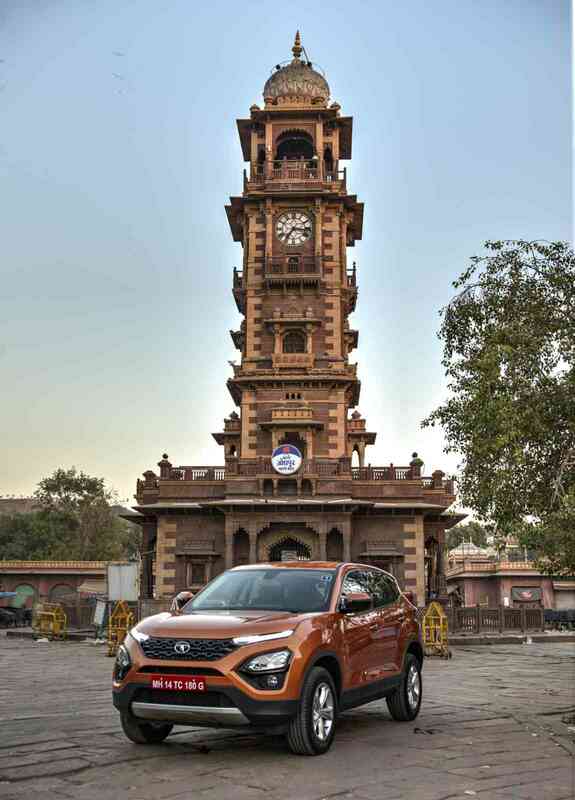 Bookings for the Tata Harrier are now open and not only is it the flagship Tata vehicle, but it is also the most advanced and striking looking thing they've built till date. 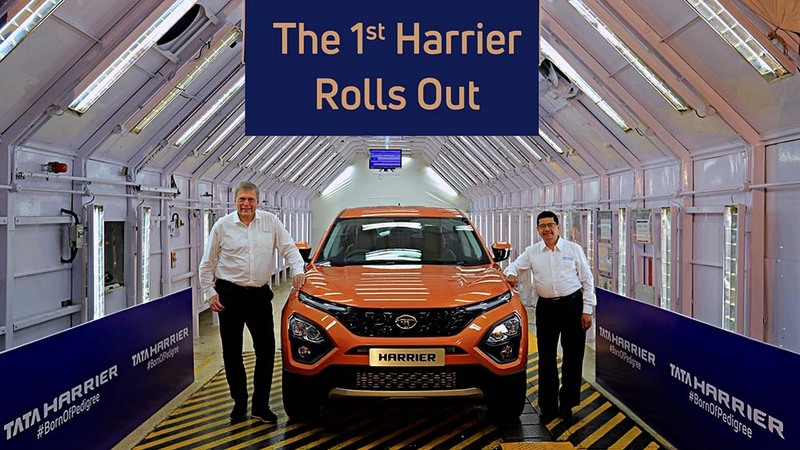 The Tata Harrier is based on the company's new OMEGA Architecture, which is essentially a modular platform based on the previous-gen Land Rover Discovery. 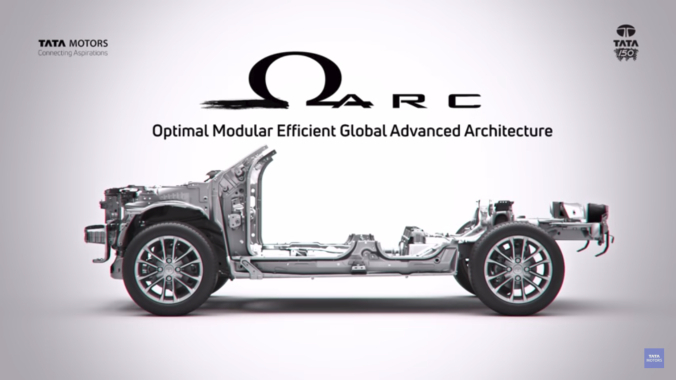 This new structure is expected to offer class-leading performance on smooth, as well as rough roads. 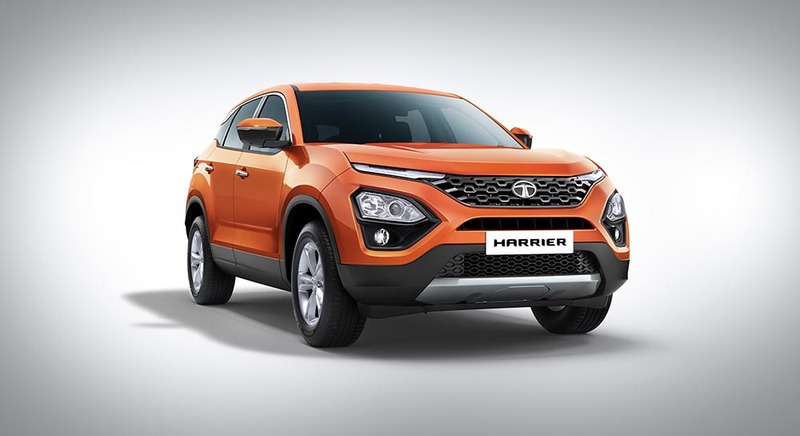 Following Tata Motors' new Impact 2.0 design language, the Tata Harrier is the most striking looking effort from the homegrown automaker till date. 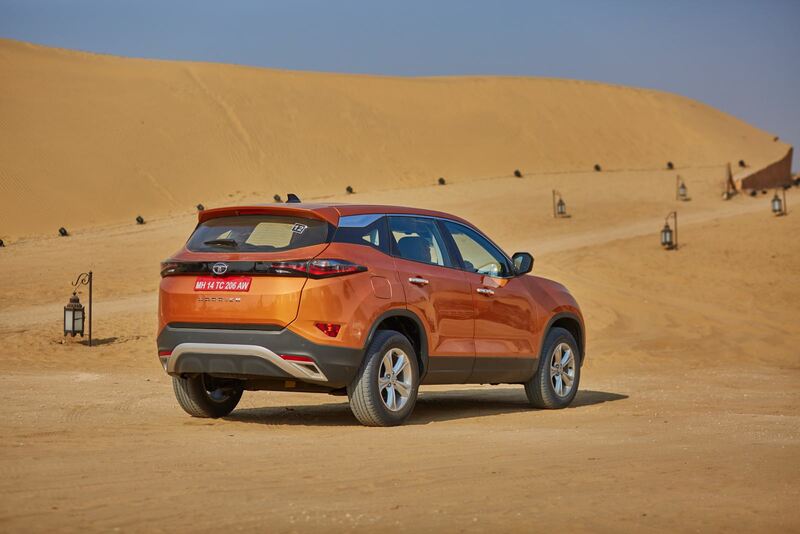 Boasting of proper SUV dimensions and design which stands out, the Harrier's face is full of 'Mean'. And that is achieved by placing the headlights lower in the bumper, whereas, LED DRLs to take their usual place with side indicators. 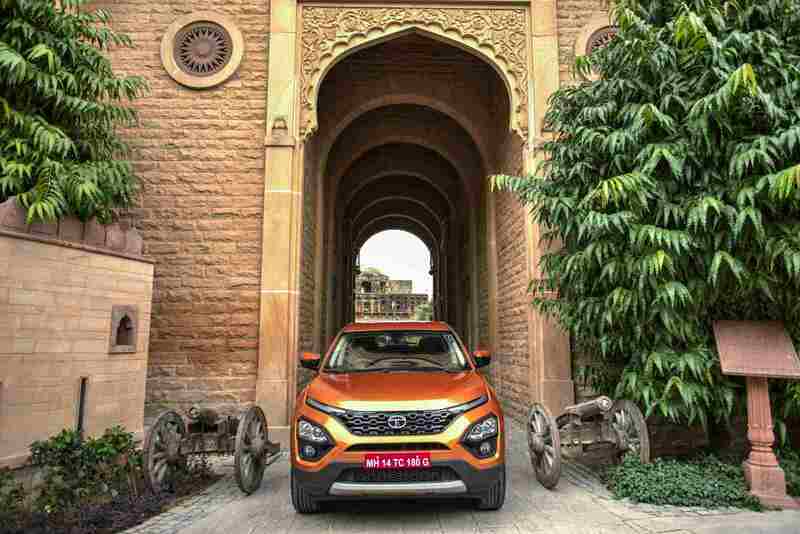 Sideways, the Tata Harrier flaunts its muscles, showing off its flared wheel arches and tight lines, which are accentuated by a sloping roof that gets pinched between the C & D-pillars. 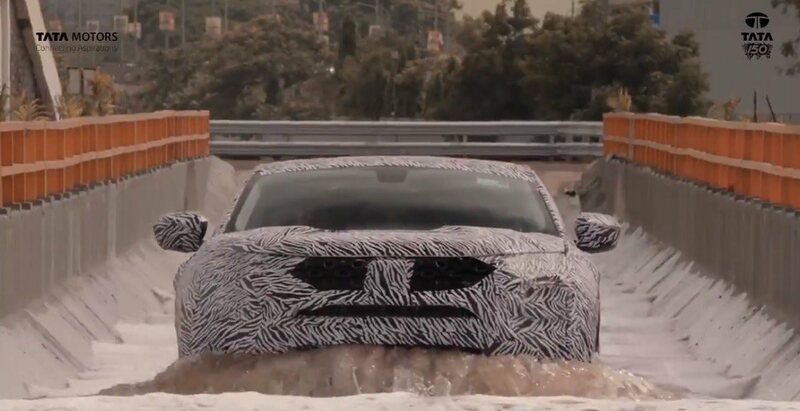 At the back, the windscreen is raked at an aggressive angle and the taillights are placed is an uninterrupted black strip which points like an ink pen's tip at each end. 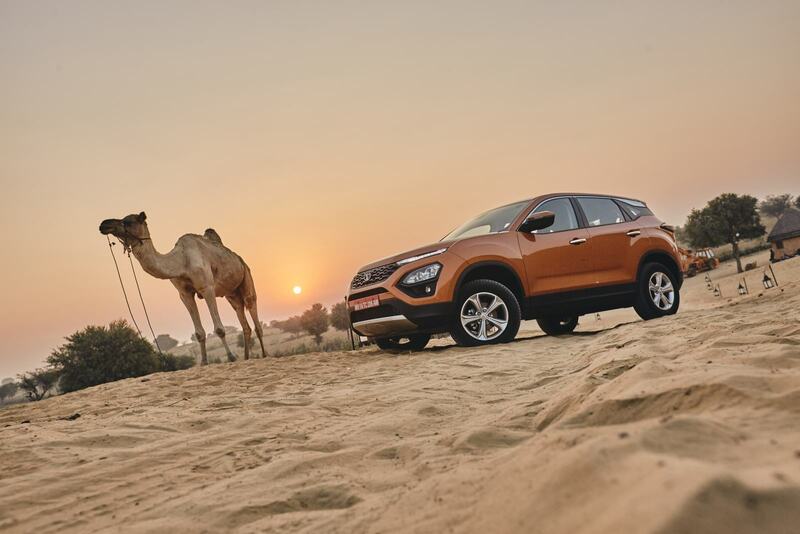 If it had to look alone, the Tata Harrier has its competition flattened under its fat tyres already. But as always, looks are subjective and some might find the design to be too modern and flashy for their liking. The teasers which have come out until now have given us enough hints that the Tata Harrier's cabin will be feature packed. 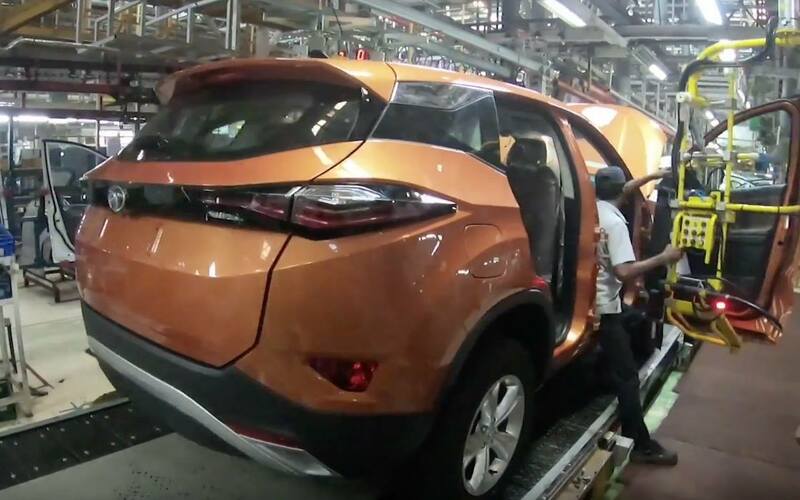 The steering wheel will be larger in size, compared to the units we've come to see on modern Tatas like the Tiago and come covered in premium materials. 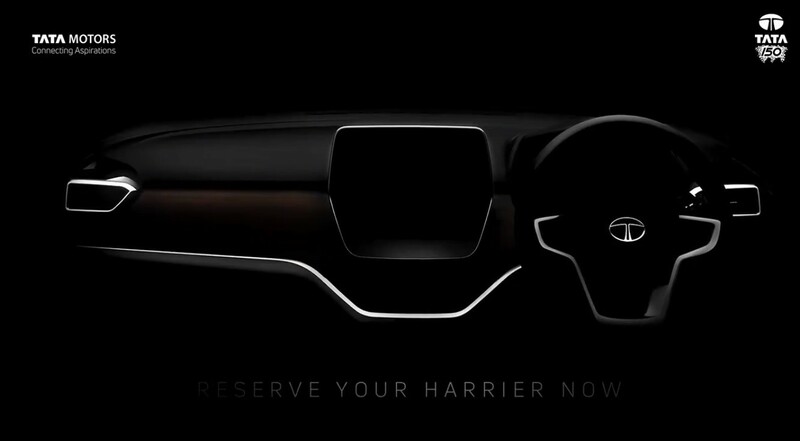 Buttons to control the infotainment system and the multi-information display will be stacked on each side. 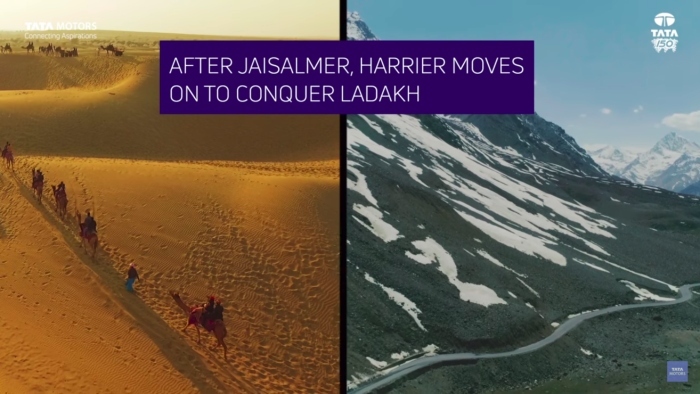 The centrally placed 8.8-inch infotainment screen inside the Harrier is sourced from Visteon, the same guys who provide high end kit for things like the Land Rover Velar. Expect the system to be crisp in operation and compatible with Apple and Android systems. 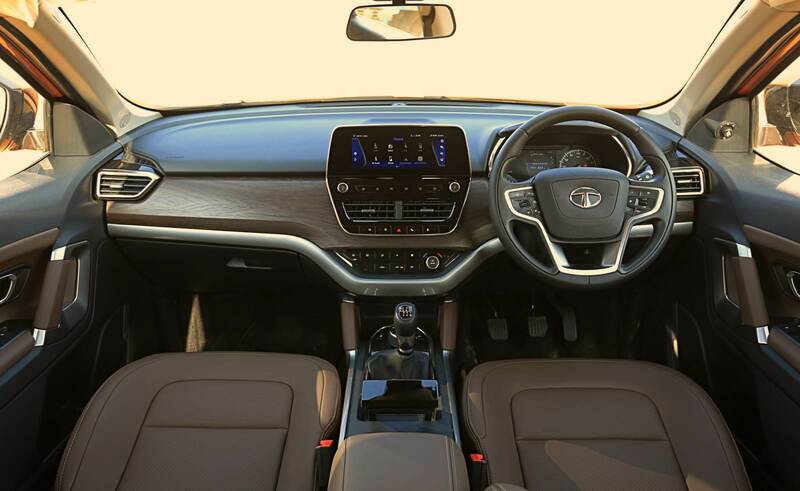 The dashboard's layout is capped by a floating display and controls for aircon will be placed near a curved metallic strip that underlines the dash. 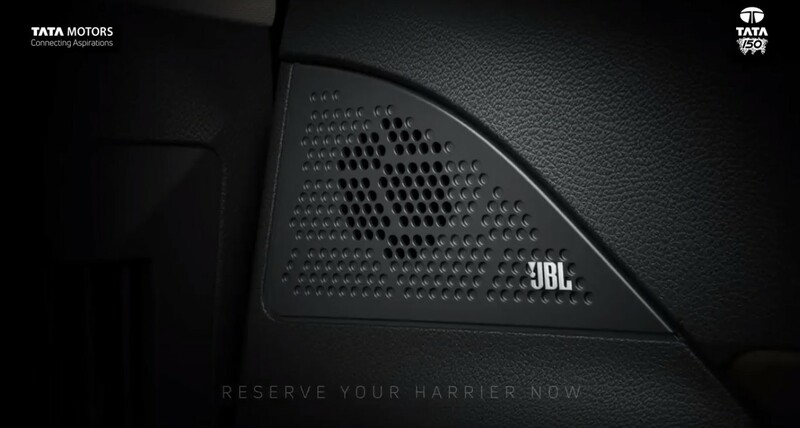 The feature list will include JBL speakers, cooled under-armrest storage space, puddle lamps with logo projection and a dial for the terrain management system, next to the 6-speed manual gearbox's stick. There won't be a sunroof though, even as an option. 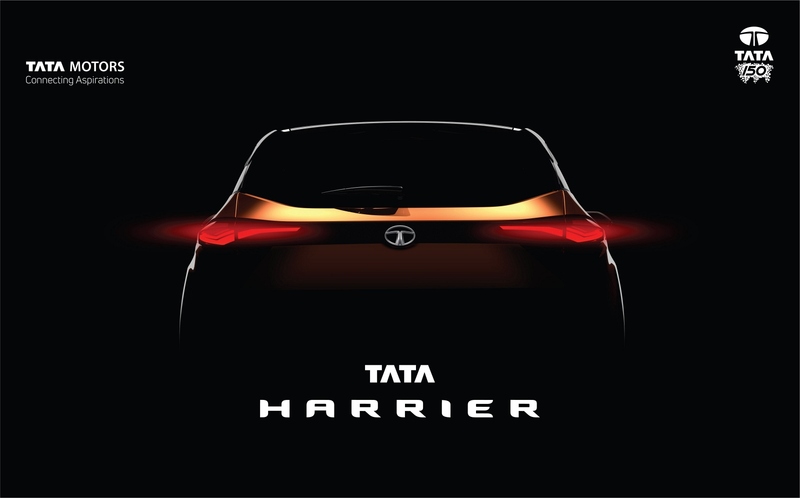 Tata herrier offers practical amount of storage space and ample amount of legroom and headroom to comfortably accommodate 5-passengers at a time. 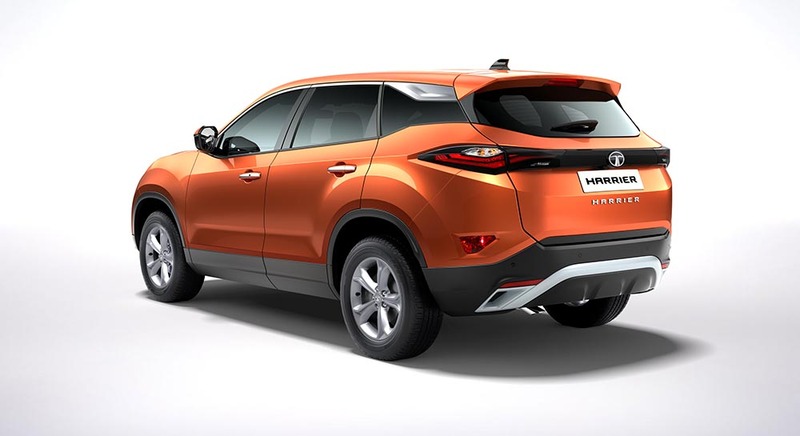 For passengers safety and security, the Tata Harrier gets several advanced safety features. 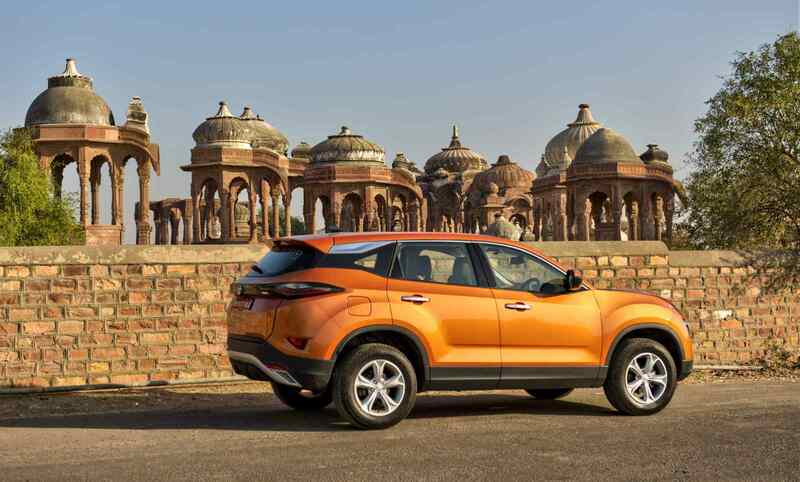 It comes equipped with driver and passenger airbags, brakes governed by an anti-lock system (ABS) with electronic brake-force distribution (EBD). 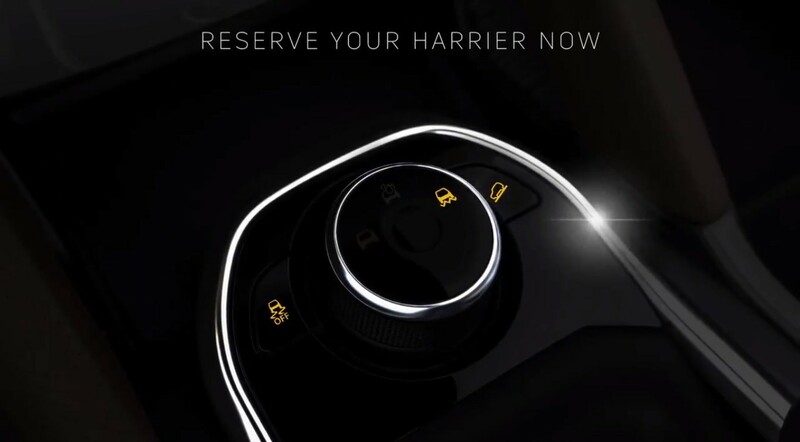 Special features like traction control, hill descent control and electronic stability program will be ticked in the feature list too. 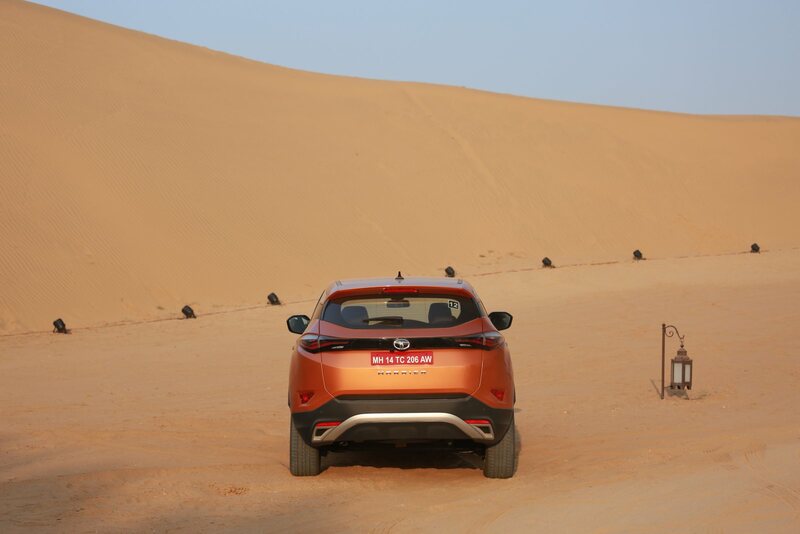 The Tata Harrier has already been tested for lakhs of kilometres at places like Leh, the desert of Rajasthan, the NATRX test track, and also for water wading at the factory's testing grounds. 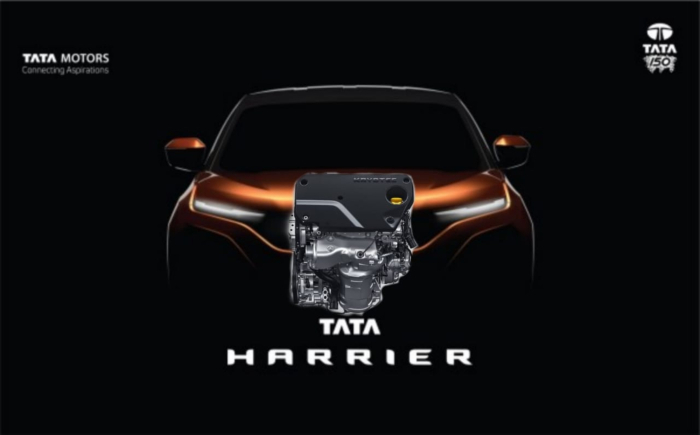 The Harrier is going to be there with a Single Diesel Engine , however it is assumed that a petrol version will be launched as well. 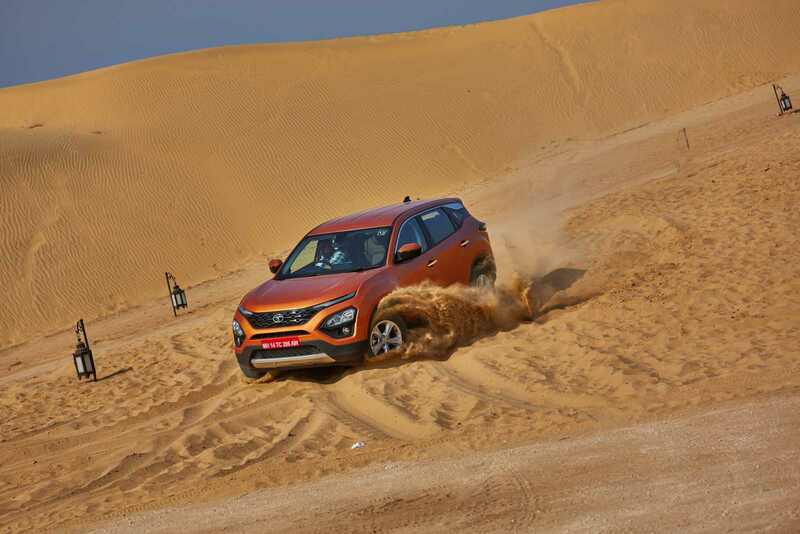 It comes with a 2.0-litre KRYOTEC Diesel Engine , which will be having a power of 140 horses delivering a maximum torque of 350Nm@1750 - 2500 rpm. 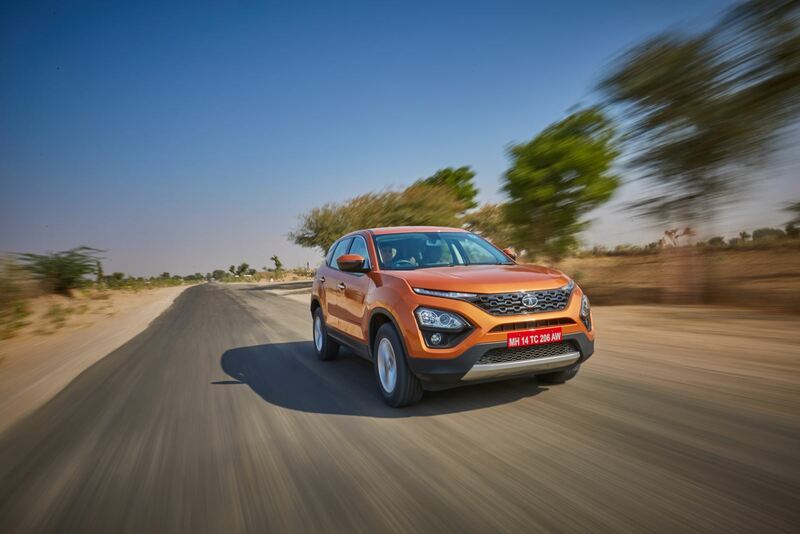 It is having a 6-Speed Manual Transmission and will come with an option of 6-Speed Automatic Transmission derived from Hyundai. 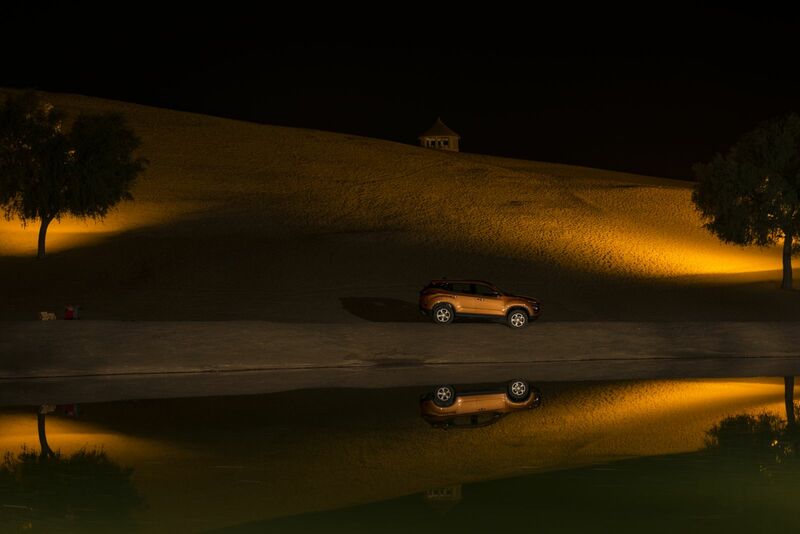 The Engine is the same as under the hood of the Jeep by Fiat Chrysler Automobiles. 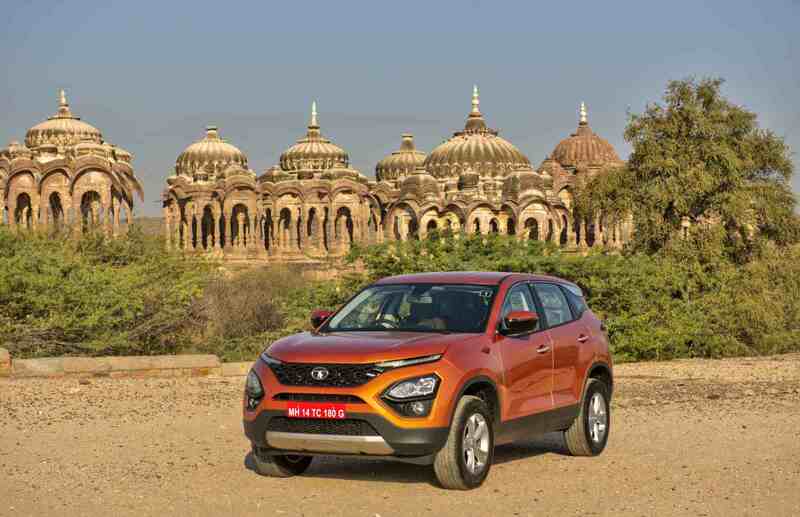 Tata has claimed that the KRYOTEC 2.0 will meet the BSIV norms. 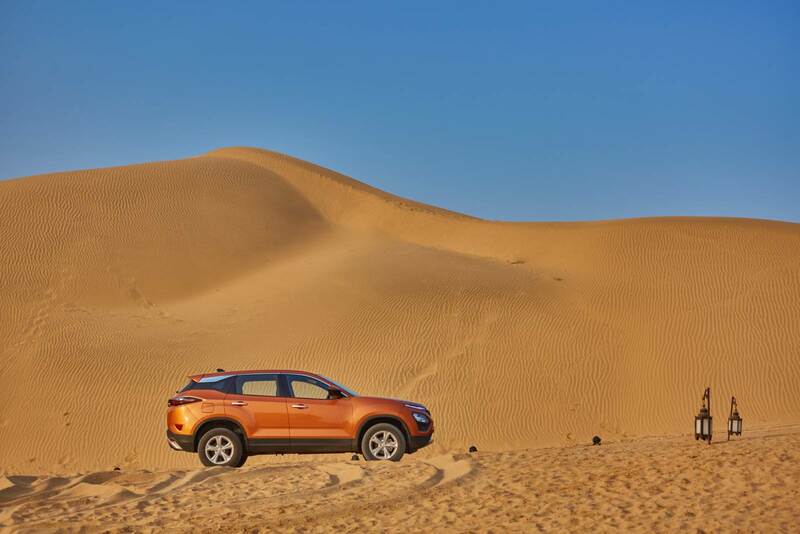 The engine is a multi jet turbo engine,The Advanced Electronically Controlled Variable Geometry Turbocharger (eVGT) will ensure excellent power & pickup to take on any terrain. 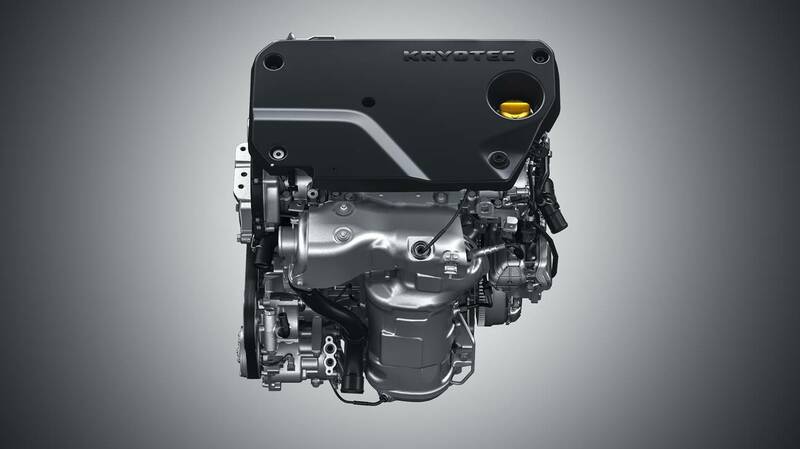 The KRYOTEC comes with Low Friction Valve Train Architecture and an Advanced EGR to deliver higher fuel economy . 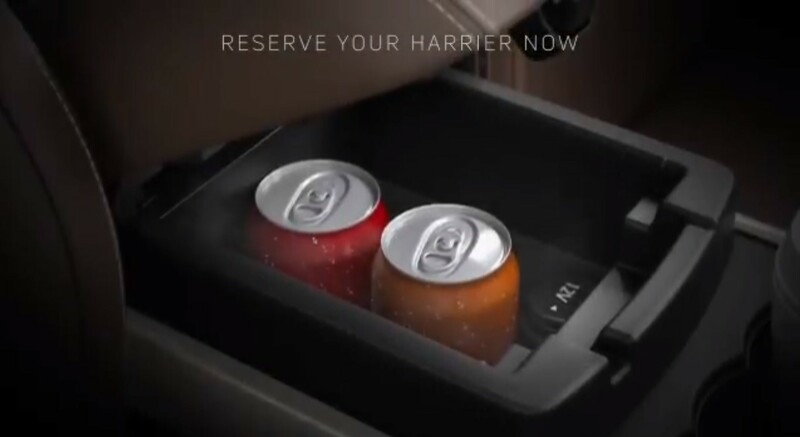 The Harrier will be provided with different drive modes as well and it will come with two alternate options of Front Wheel Drive and All Wheel Drive. Tata Harrier price starts from INR 16 Lakh to INR 21 Lakh. So the cat’s finally out of the bag. 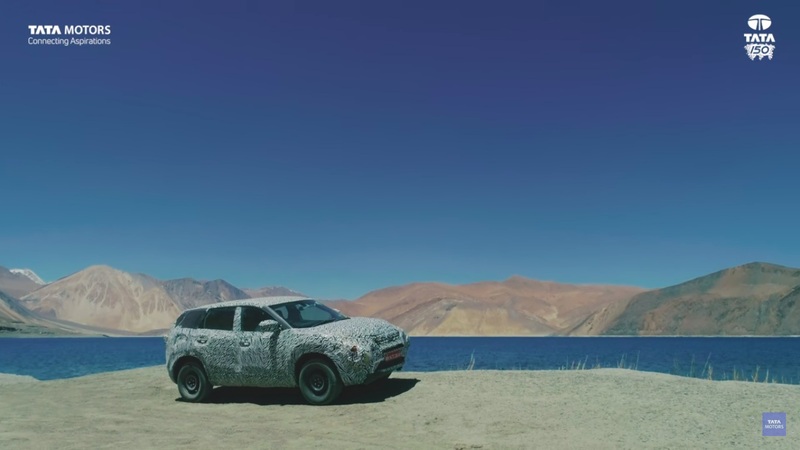 And it looks nearly just like what we saw at the Auto Expo. 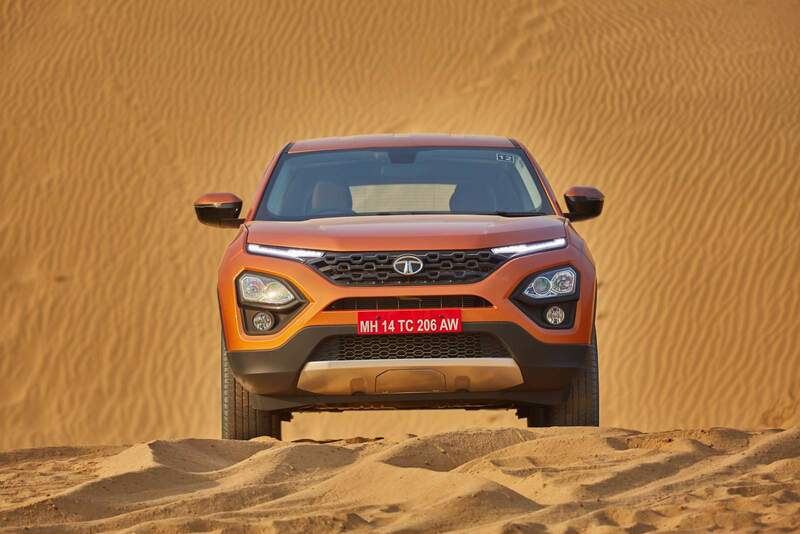 The Tata Harrier has finally shown itself and are we surprised? 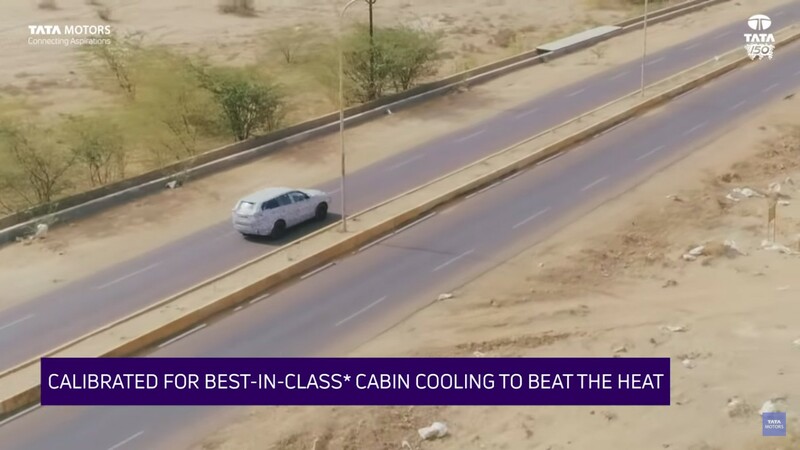 Not really, because Tata Motors have now built a reputation for blurring the lines between their concepts and production vehicles. But are we excited? Oh yes! 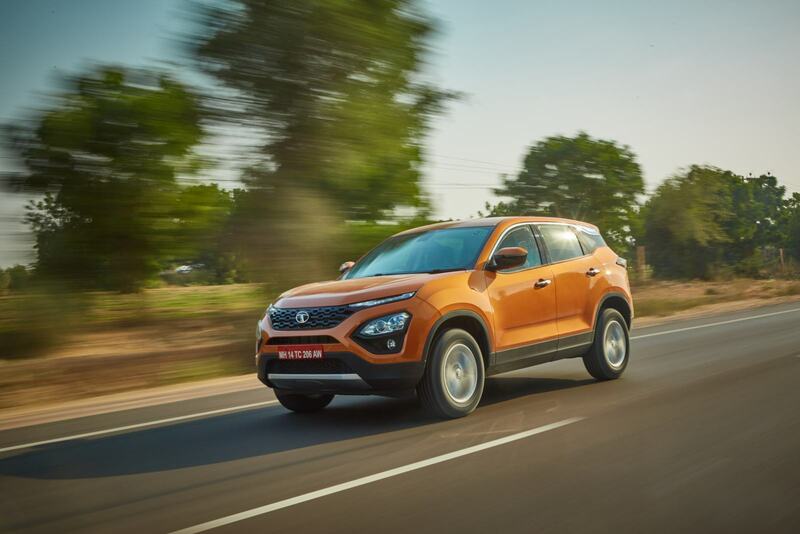 Tata Harrier Variant-Wise Features; Which One Is Most VFM?